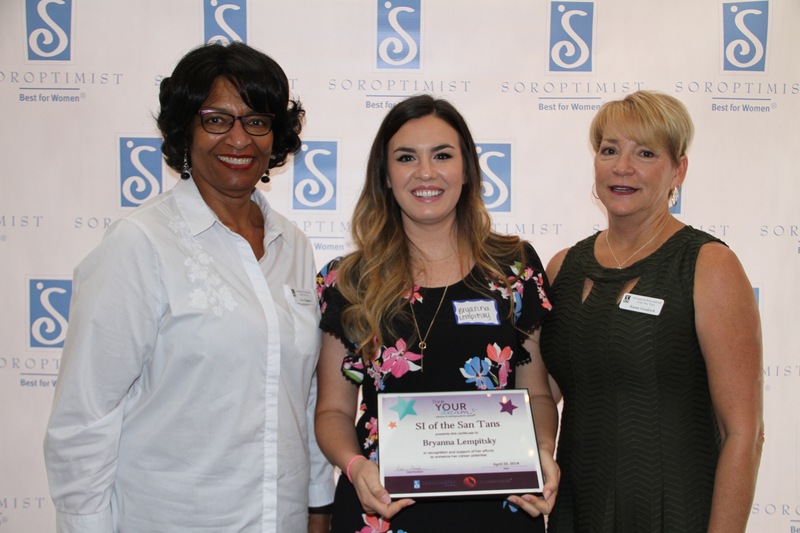 The Soroptimist "Live Your Dream Award" assists women who provide the primary source of financial support for their families by giving them the resources they need to improve their education, skills and employment prospects. Interested applicants are encouraged to apply online as soon as possible. What does a winner receive? Awards may be up to $3,000! Last year, awards were granted to two winners for $1,500 and $3,000 each. Interested in applying for the Live Your Dream Award? 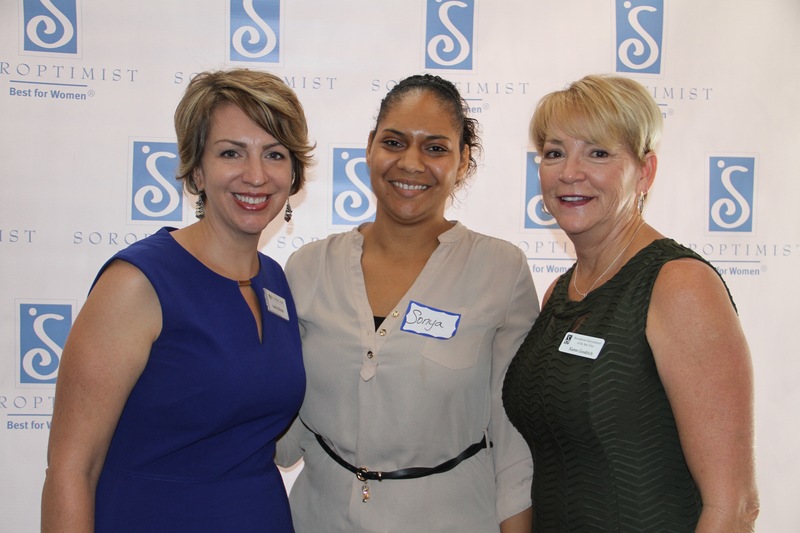 Since the Live Your Dream Awards program began in 1972, millions of dollars in education grants have been disbursed to assist tens of thousands of women achieve their dreams of a better life for themselves and their families! The Live Your Dream Awards involves three levels of cash awards which can be used for any of your expenses, not restricted to tuition and books. All scholarship applications must be submitted online. Please allow extra time in order to complete the application correctly as this is the first year using an online-only application process. 1. Enter your zip code and select where to send your application for local judging. Be sure to select The San Tans to apply for our club's award. 2. Create an account for our application portal. 3. Activate your account via a confirmation link sent by email. 4. Complete our Eligibility Checklist. 5. Enter your contact information and application responses. 6. Request two references from people who aren't related to you (we recommend people you know from an education or work setting). In order to complete the application, your references must be submitted. 7. Submit your completed application. If you have questions on the online application, please contact Program Committee Member Stephanie Romero at 602-412-7228.